So I got this lovely, if not 100 percent amazing, Real Green tea package! It is the freshest, fastest way to get your superfood in a drink! 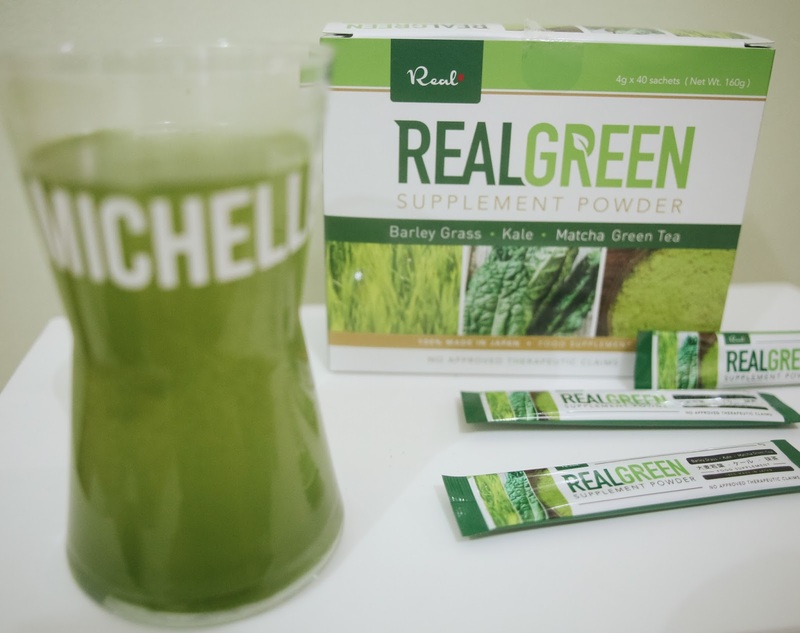 So what exactly is Real Green Supplement Powder? It's not new to everyone that part of Japan's culture is living a healthy lifestyle. Now, Filipinos are slowly, but surely, adapting to improving our wellness and being more health conscious. This is what Real Green Tea is ready to make us experience, the healthy drink from Japan that is finally here in Philippines! Real Green tea's ingredients help nurture our health from inside out. Real Green will help aid in weight loss with proper diet and exercise. I'm one those health-conscious women who don’t exactly drink barley or kale-based beverage for its flavor, but mainly because of its health benefits. Barley – an excellent source of fiber, helps lower the total amount of cholesterol in the blood. It helps you feel full for a longer period of time so you do not get cravings very often. Kale – is KING! It is one of the healthiest and most nutritious plant foods in existence. It is said to fight cancer cell formation in our body. Matcha Green Tea – burns fat and enables you to exercise longer. It increases your metabolism and is an excellent source of antioxidants. Here's the thing. I've tried a different brand of a similar supplement powder before and it was terrible! Seriously, it was like drinking everything bad that ever happened to me a.k.a. my EX. The taste pretty much summed up to Bad- Bitter - Kill me now! The taste? It sucked. Pretty much every second of drinking it was awful.Well, I did try my best to choke down my last gulp but I had to stop drinking it kasi sobrang bitter lang talaga, besh! Di ko kinaya! And you know what they say, "What is coming is better than what is gone". Plus that other quote, "Love is sweeter the second time around"
I've tried Real Green tea and it was LOVE at first sip. I love the matcha goodness, and there's no awful after taste. Not even a hint of bitternesss, besh! I just love the citrusy taste of Real Green Tea! Even my "other EX" who is now my husband, who used to shy away from drinking tea at all costs, crave it now, and we drink it every chance we get! That being said, I'm letting this belief aim me in the direction I need to go.. a happier and healthier ME! Wanna know another reason why I gave it a go? It's 100% made in Japan. For sure, the other brand I mentioned above was Made in China because the ingredients are written in Chinese. Umm.. no hard feelings, especially to those people who like buying products made in China. When it comes to buying products, the label “Made In Japan” is one that evokes perceptions of quality, efficiency and trust. Ay wow... TRUST! Big word. But seriously, guys... I really trust all the products that are made in Japan. 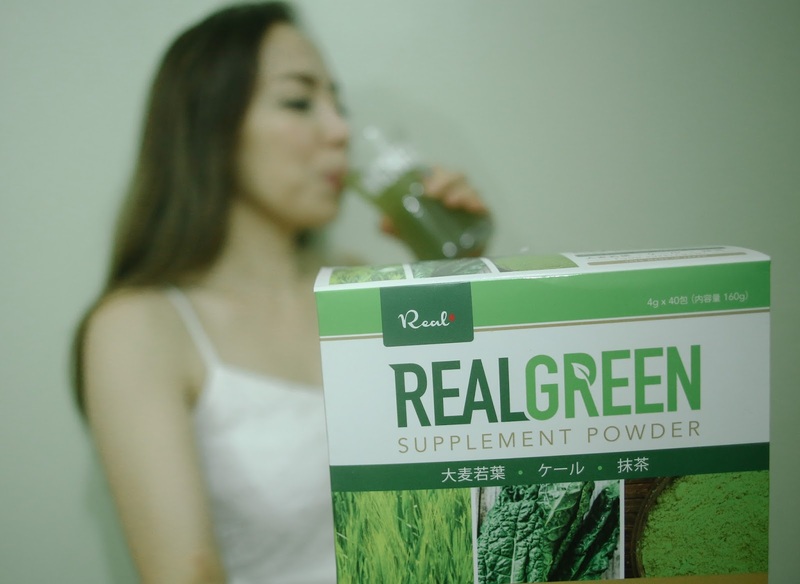 Using Advanced Japanese Technology, Real Green Supplement Powder detoxify and cleanses the body with the powerful combination of healthy food such as Barley Grass, Kale and Matcha Green Tea. 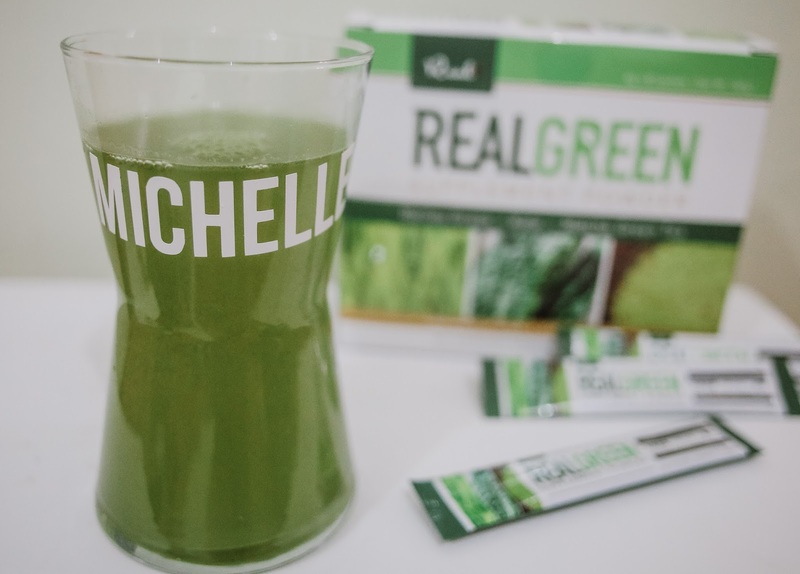 Now, while it's very hard to eat enough fruit and vegetables, it's very easy to drink Real Green tea, and a good way to increase our greens intake. Just mix it with 300ml cold, warm, or hot water anytime and anywhere! It's reasonably priced too. It comes in 40 sachets for only Php1,990. 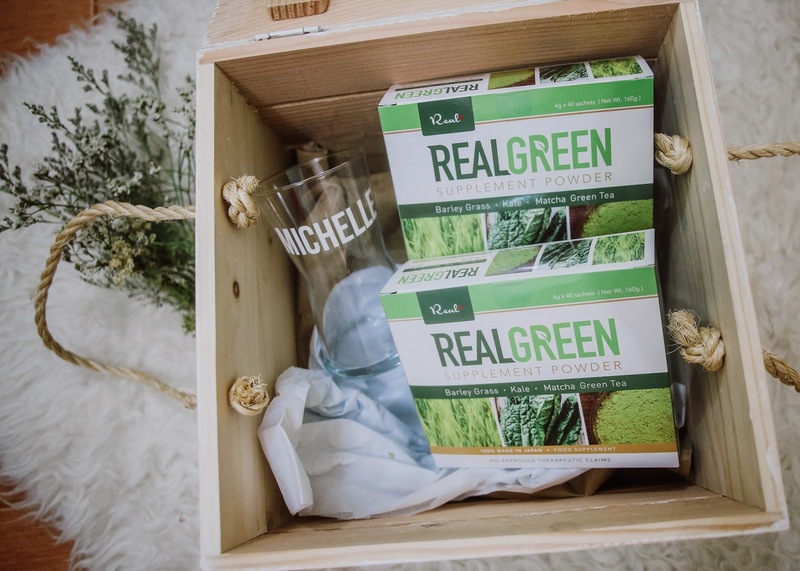 I have no qualms about spending this much for a box of Real Green Tea to unleash my inner Miho Nishida. After all, health is wealth! 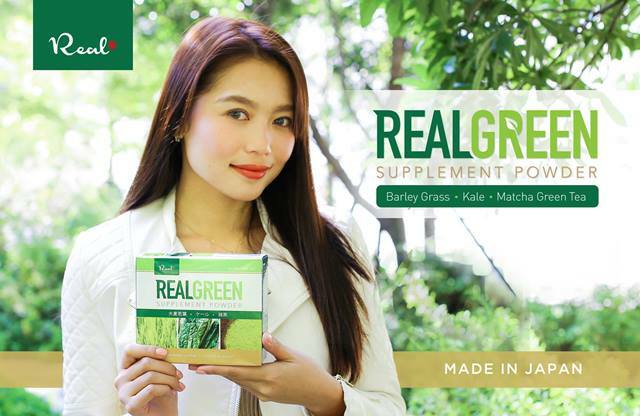 Real Green Supplement Powder is available in all leading drugstores and Watsons outlets nationwide! Bottom line: It's the healthy supplement powder drink you'll ever love! And for anyone who refuse to give Real Green Tea a go? Guess I’d tell you the same thing that I tell my EX: Your loss. 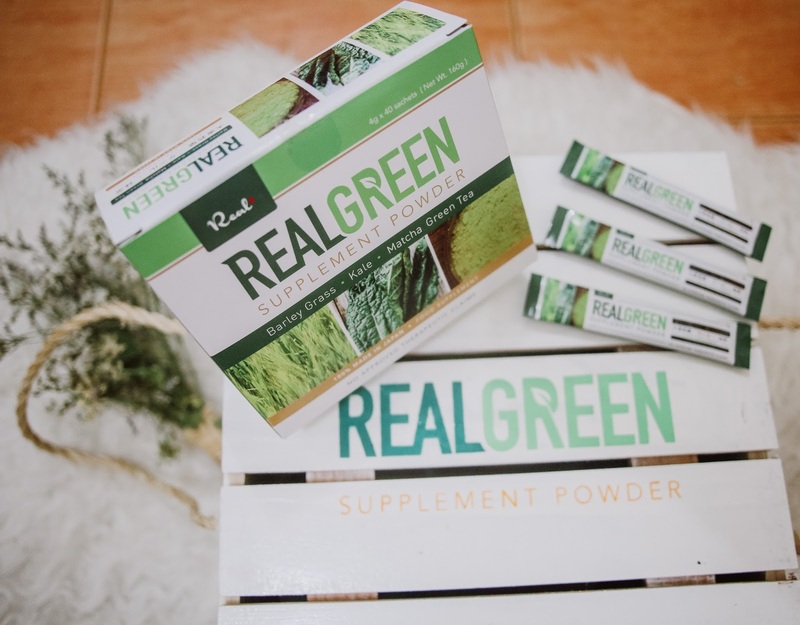 For more details, LIKE their Facebook page at https://www.facebook.com/realgreenphilippines/.